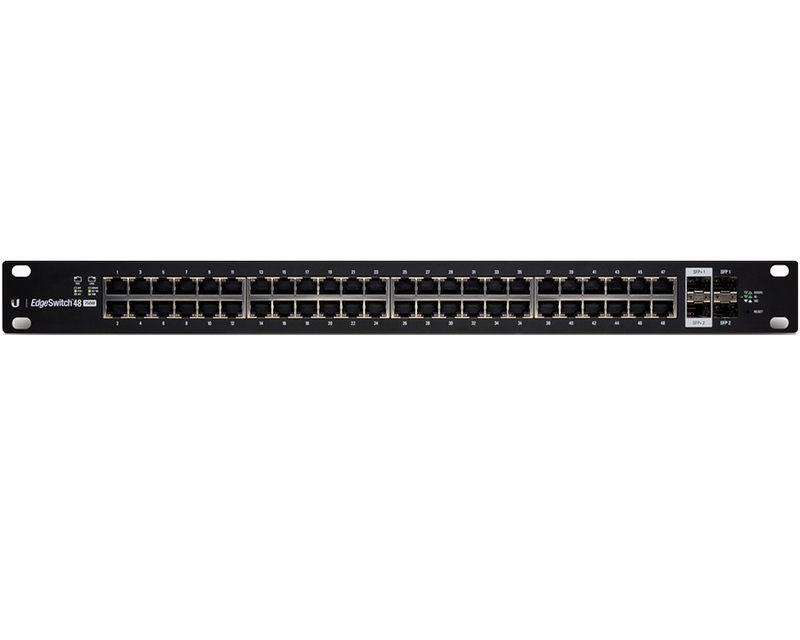 The Ubiquiti EdgeSwitch 48 750W is a 48-Port Layer 2 Gigabit PoE+ Switch that delivers robust performance and intelligent switching for growing networks. 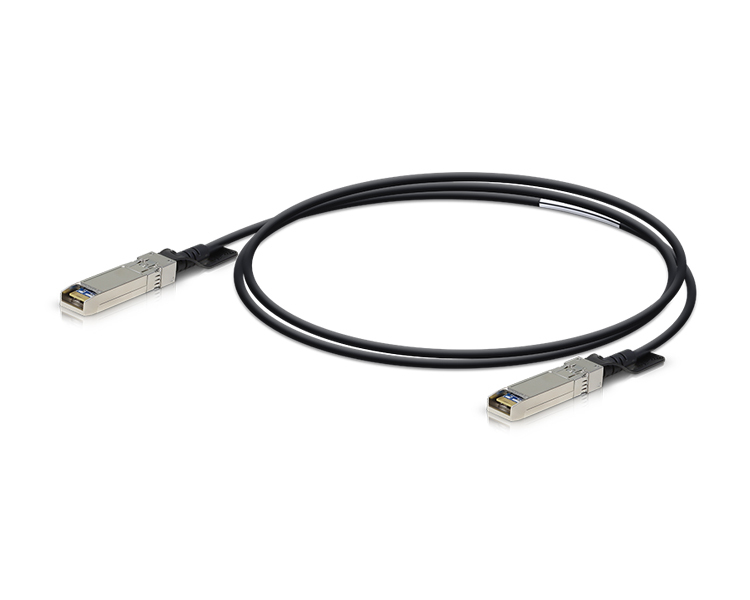 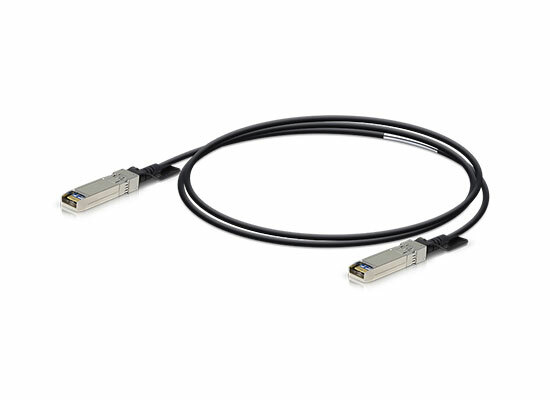 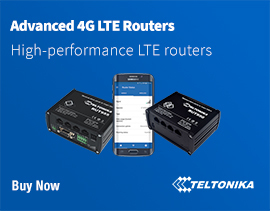 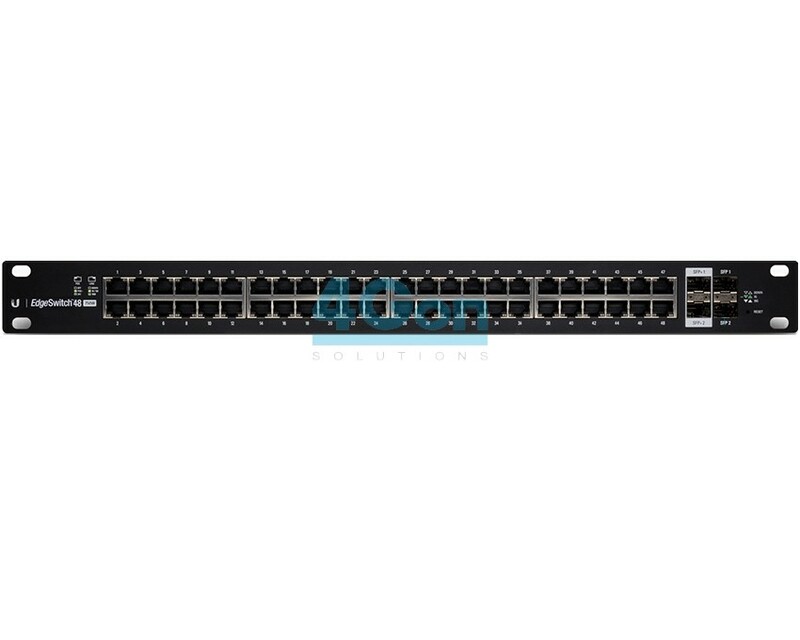 The ES-48-750W delivers the forwarding capacity to simultaneously process traffic on all ports at line rate without any packet loss. 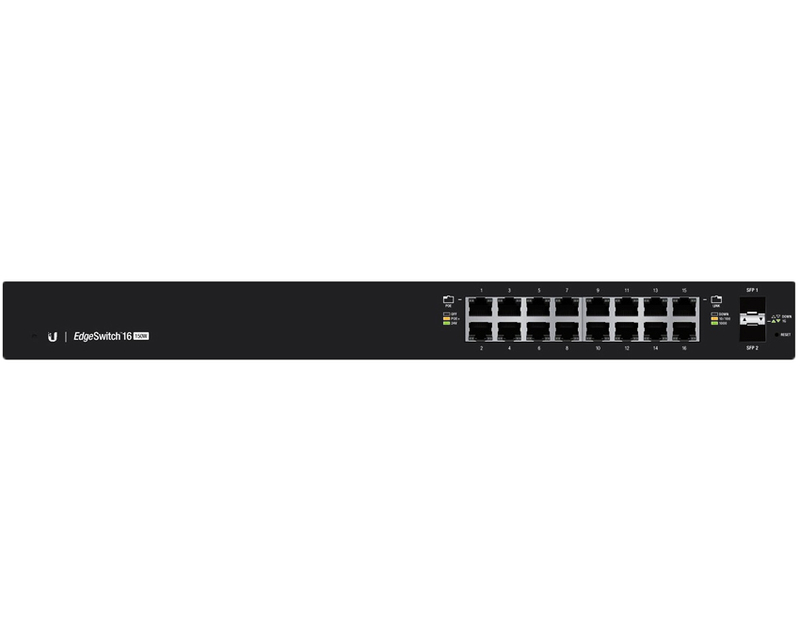 The EdgeSwitch 48 750W is a fully managed, PoE+ Gigabit switch, offering an extensive suite of advanced Layer-2 switching features and protocols, along with Layer-3 routing capability. 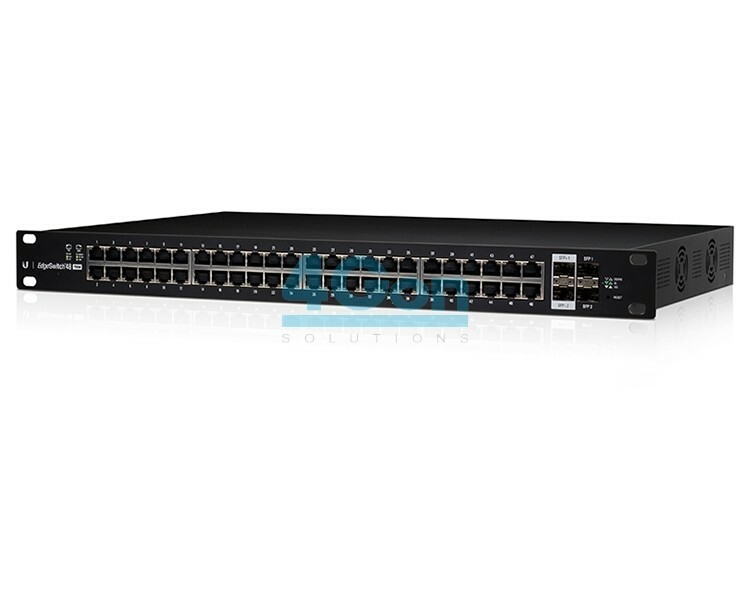 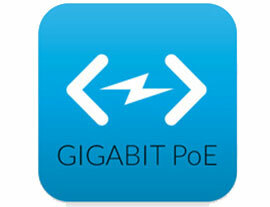 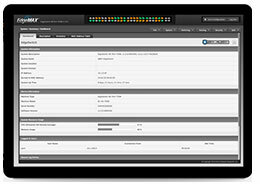 4Gon - your Ubiquiti EdgeSwitch 48 Port 750W PoE+ Switch (ES-48-750W)[ES-48-750W] distributor, supplier, reseller! 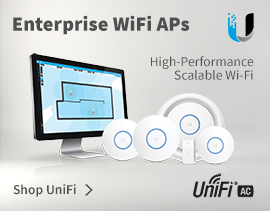 Get all your wifi at 4Gon! 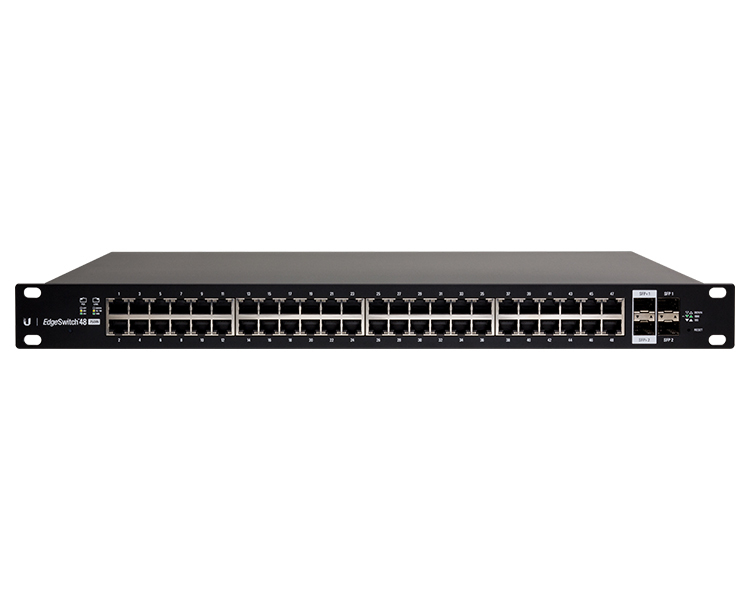 If you would like to be notified when the"Ubiquiti EdgeSwitch 48 Port 750W PoE+ Switch (ES-48-750W)" is re-stocked, please enter your contact details and we will notify you instantly.